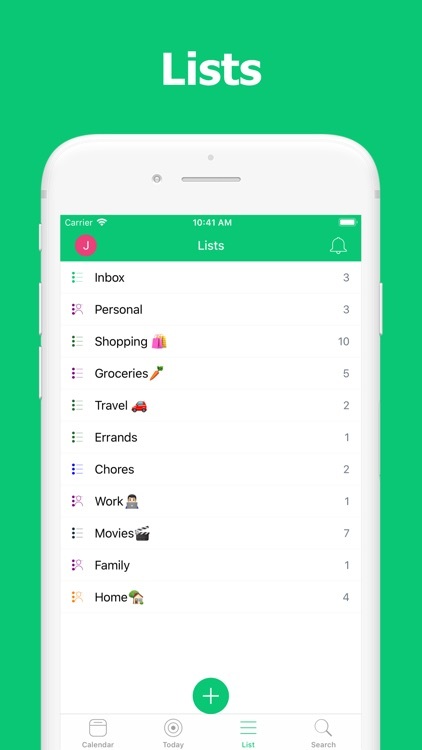 CalenDo: Your Life, Organized Seamlessly. 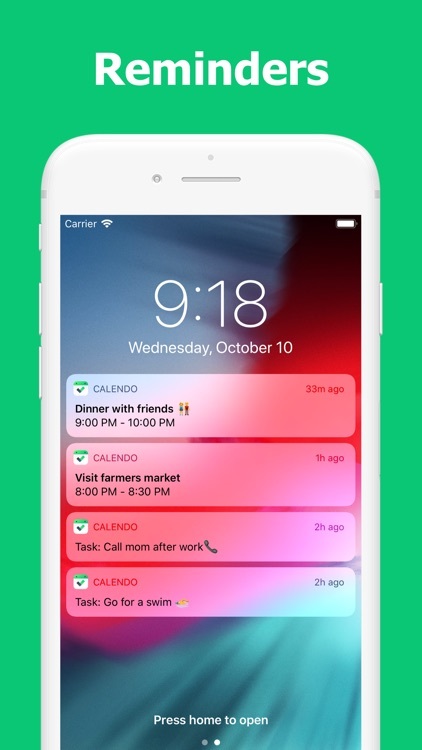 CalenDo is a simple planner with To-Do lists, Calendar, Reminders and Task Manager that helps you de-cluttered your daily life. 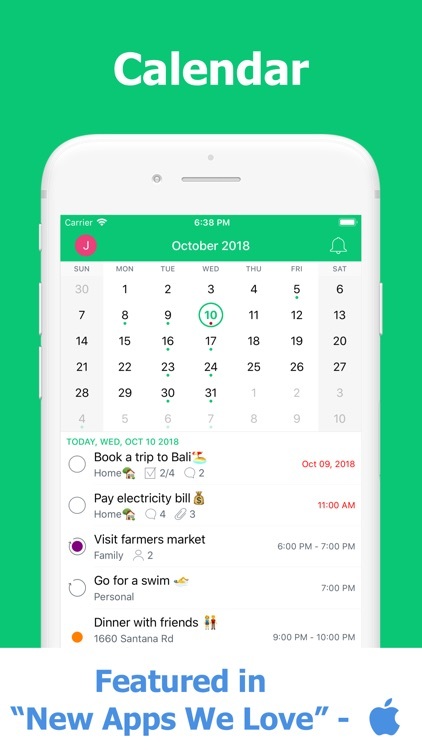 You can plan and review your day with "Today View" and with “Calendar View” you can view and plan an upcoming day, week or month in advance. 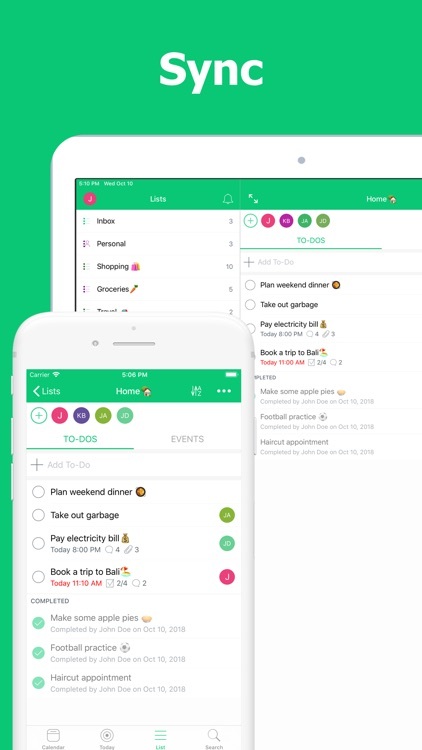 •	Organize your tasks and event in different categories (e.g. Home, Work, Chores etc.). 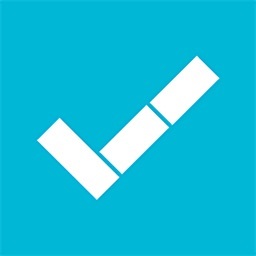 •	Quickly add a task or schedule an event from right inside the list. •	Share the list with your family members, friends or co-workers. 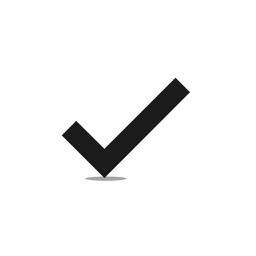 •	Assign a task to a list member. •	Never forget anything with due date and multiple reminders. 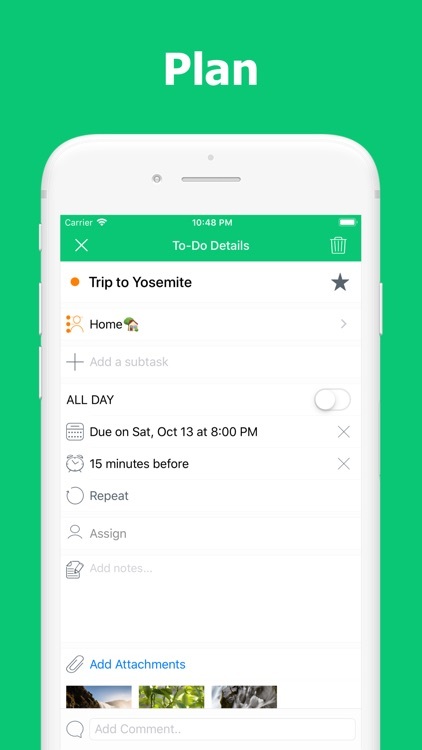 •	Add subtasks, notes, and attachments to your tasks. •	Automatically syncs with all your calendars. 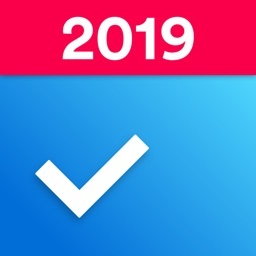 •	Every list can act as a calendar in which you can add your tasks and schedule your events. •	Today view to help you plan and review your day. 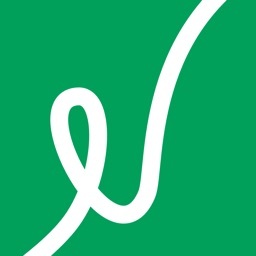 •	Easily view tasks and events for the upcoming day, week and months. •	Schedule events with other list members, great for family and small teams. •	Add notes and attachments to your events. 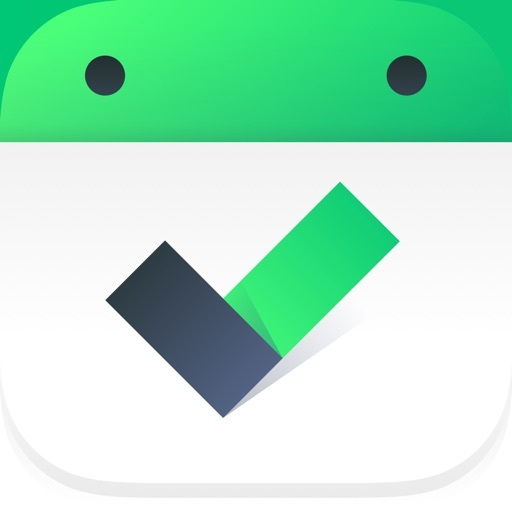 •	Get repeating reminders for tasks and events. •	Custom repeat options e.g., every 2 days, weeks, months or years. 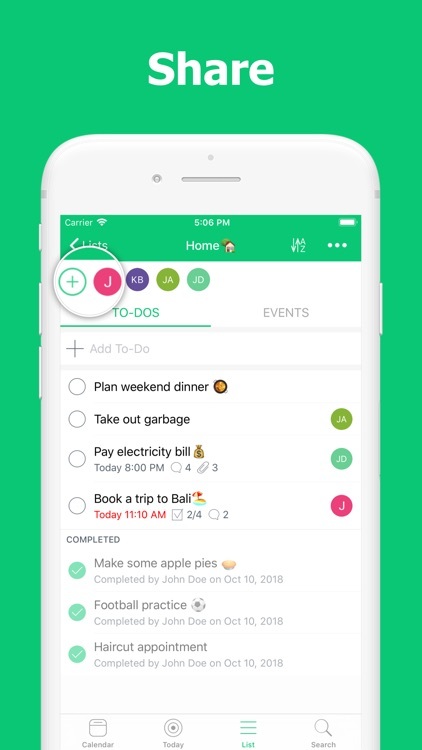 •	Search across your tasks and events. 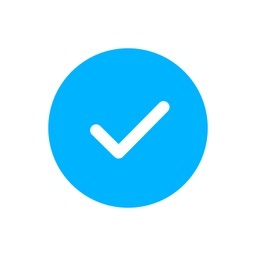 •	Communicate with others using comment (e.g. Running late notice). •	Automatically sync your work across all your devices. CalenDo is free but you can always upgrade to premium to access all premium features for $2.99/month or $29.99/year using auto-renewing subscription. Payment will be charged to iTunes account as soon as you confirm the purchase. The subscription will be automatically renewed by App Store after 1 month or 1 year at least 24 hours before the end of the subscription period unless auto-renew is turned off. Subscription may be managed by the user and auto-renewal may be turned off by going to user's account settings after purchase.